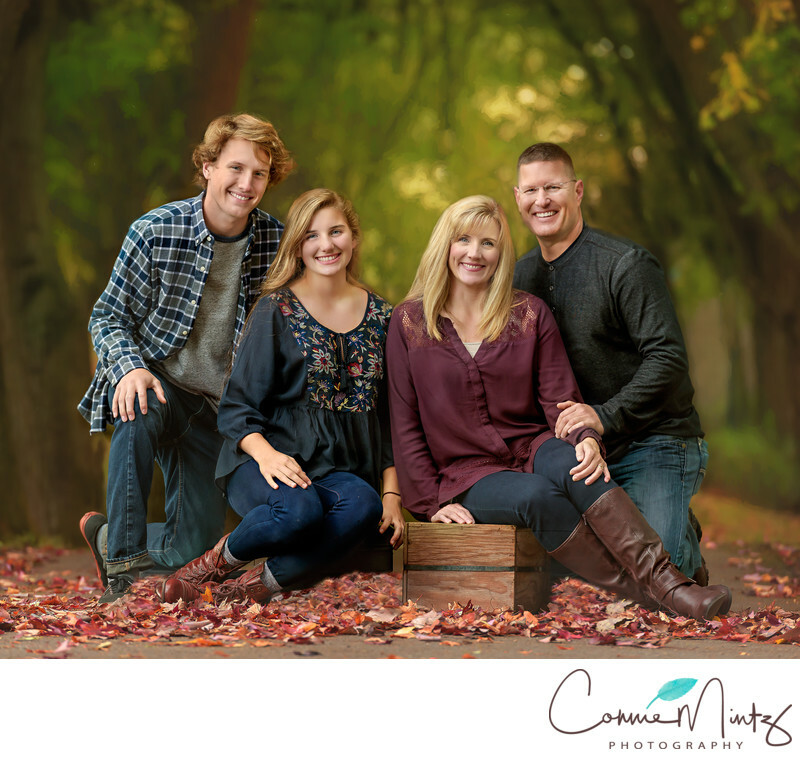 Chantel contacted me wanting updated family pictures. It had been quite a few years since they had taken portraits of the family. Their son graduated from high school in the Spring and he was off for military bootcamp. The day was beautiful and the Fall leaves at their peak color. The family arrived at the lake and I can tell that the boys weren't too excited to be there. Once they started to see the lovely images on the back of my camera, they were able to relax. We ended up having a lot of fun and everyone was pretty excited. Location: Vancouver Lake is located just west of Vancouver, Washington, United States, north of the Columbia River and Portland, Oregon, south of Ridgefield, Washington, and the Ridgefield National Wildlife Refuge.Shot with a Nikon D810 and off camera flash. The flash was metered to create a very natural appearance. Keywords: fall leaves (24), Family portraits (27). 1/250; f/4.0; ISO 320; 195.0 mm.